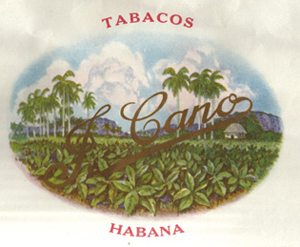 The "Flor De Cano" cigar was developed by Tomas and Jose Cano and was introduced in 1884. This brand is produced in small quantities. That is why it is hard to find it. These medium-strength cigars belong to handmade brands and have perfect workmanship.